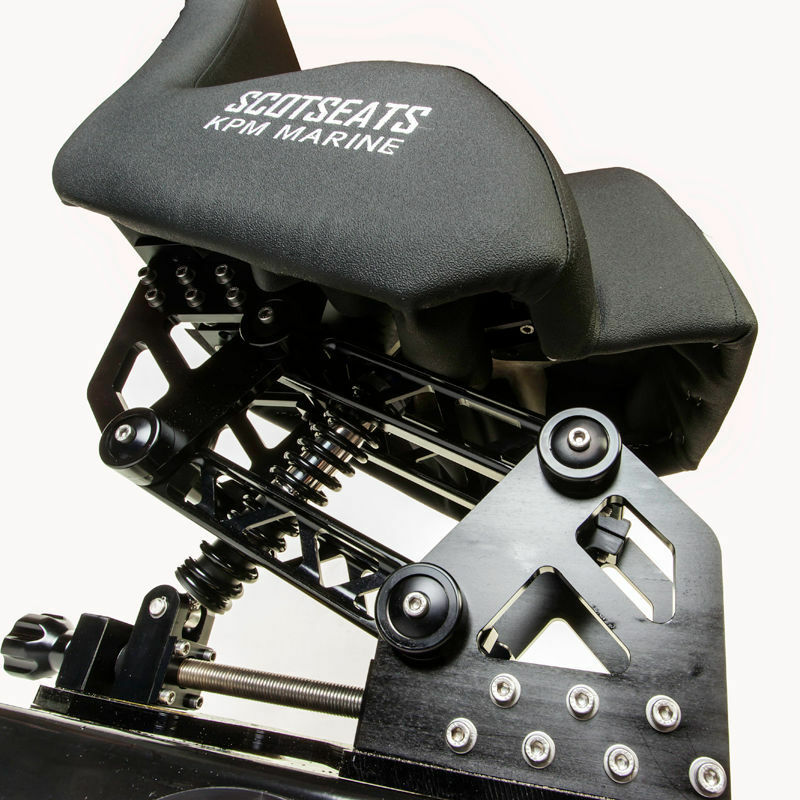 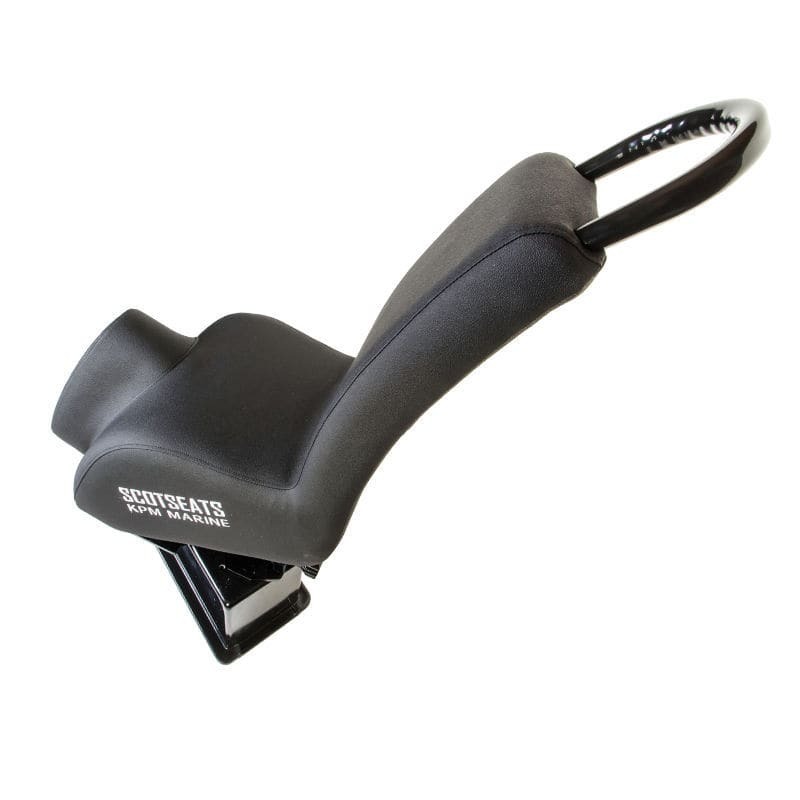 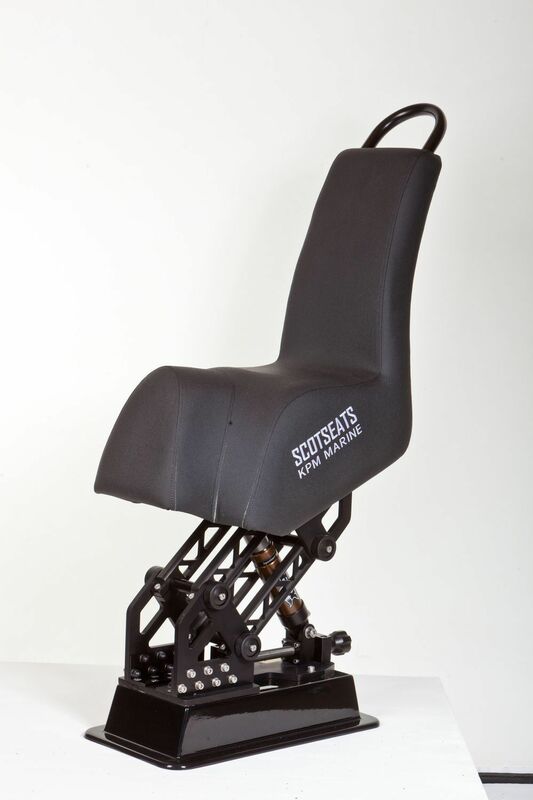 The S2J Wide Jockey Seat is the most comfortable high performance jocket seat available. 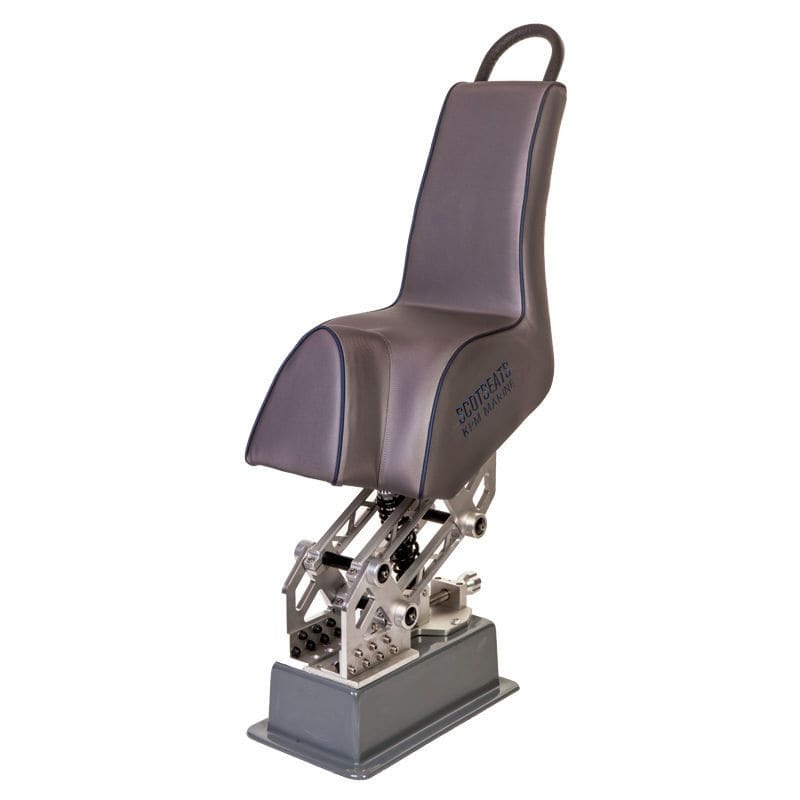 With its extra wide seat base with additional cushioning: whilst still having the narrow saddle section to the front of the seat; it has proven to be perfect for operators who spend extended periods of time at sea in demanding conditions. 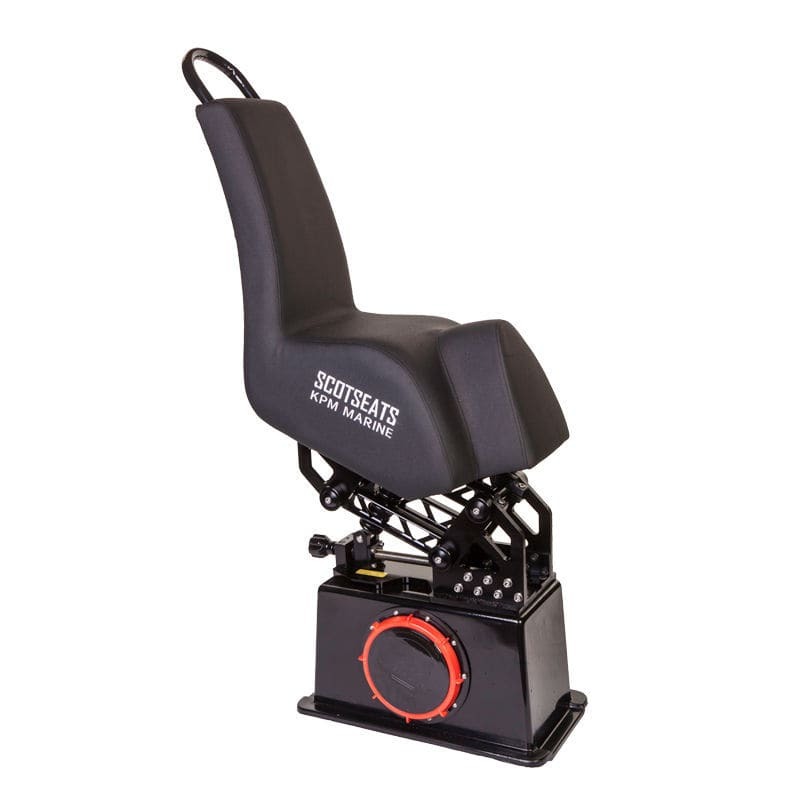 It is the perfect compromise between a normal jockey seat and a helmsman seat giving the occupant the ability to sit back and relax particularly whenfitted with optional side support wings or be in a more active straddling position. It is a seat of choice for the most demanding military and coastal patrol operators who spend extended periods at sea and has proven hughely successful in offshore powerboat racing.